I decided to pick up NFS The Run for $4.45 as it was never available as part of the Origin Access subscription that I occasionally get. 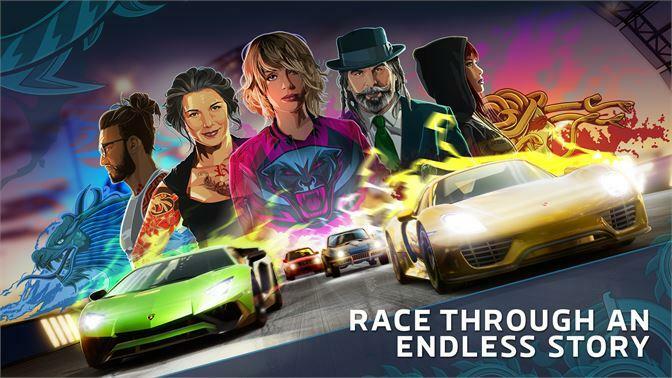 I know the game reviewed poorly but a number of the tracks were very good fun imo and reminded me a bit of much older racing games I played in the 1990's - only with much-improved graphics. I also found the gamepad physics/handling to be fun - better than the Criterion Games style. 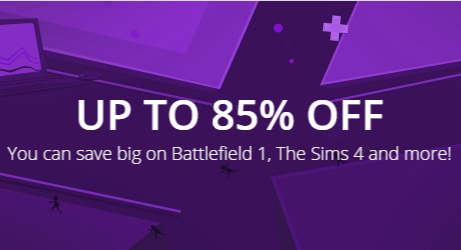 If you have been holding out of signing up for an EA Origin store account, perhaps you may be tempted by EA's Spring Sale, featuring discounts of up to 85%. Older Need for Speed titles are included, some of which are not included in the Origin Access subscription program. You will also find large discounts for FIFA 19, The SIMS, Star Wars Battlefront, Unravelled 2, and Burnout Paradise Remastered. Click here to view the discounts: https://www.origin.com/aus/en-us/store/deals/springsale?sort=title asc Did you buy anything? Let us know below! I stumbled across this video which shows just how revolutionary our beloved Test Drive Unlimited game was (for 2006-7). 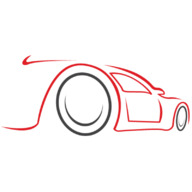 Fast forward 12 years later and some of these features are yet to be given to Forza players: And before you go on about how FH4 has winter... What are some of your favourite features from older games like TDU1 that you'd like to see make a comeback? Ryzza5 replied to mondaybear21's topic in Introduce Yourself! Former game director Paul Rustchynsky has clarified that the game will be delisted due to a standard 5-year licence deal expiration which is not related to the studio shutdown. Of course, if Sony can't sell the game any more, you can understand why they might terminate online services for it. Paul also clarified that any content you already own can still be downloaded from the store (i.e. if you replace your console) - the delisting simply means you can no longer purchase the game or DLC. My suggestion would be to see if it's possible to improve the post Editor/creator (i.e. where I'm typing right now). I still have some difficulty editing articles that have quotes in them for example - the quotes end up bigger (take more lines) than what I wanted. In the NMS article a quote touches the next subheading underneath when I had an extra blank line to separate them - so it doesn't look quite as good imho. No Man's Sky has already been updated so much (and for free) since it originally released in August 2016, crescendoing with the "NEXT" update releasing last year with multiplayer finally reaching the masses. 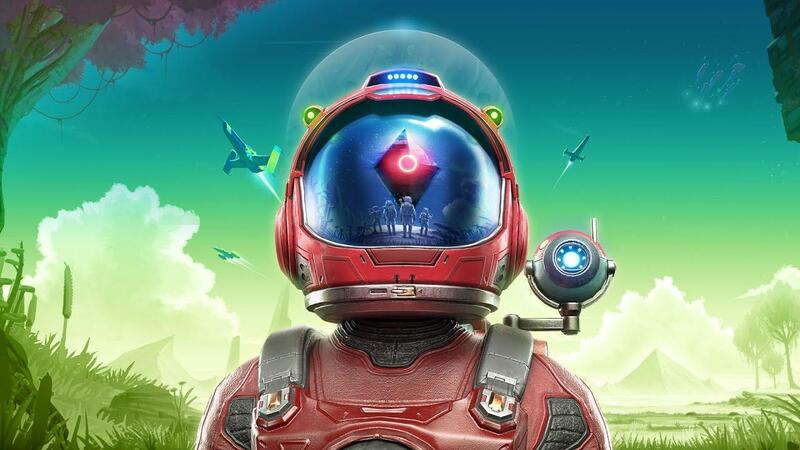 You'd forgive the small team at Hello Games for stopping there, but it is evident that they really do love this project that they are involved with, as they are now announcing their upcoming BEYOND update, which comes in 3 significant features, all being interwoven together. I - No Man's Sky Online II - No Man's Sky Virtual Reality III - ??? As well as Online and Virtual Reality, No Man’s Sky Beyond contains a third major feature set that we’ll be intrigued to learn more about later. No Man's Sky Beyond is due to release in Summer 2019 (northern hemisphere) on all platforms for free. A special edition of the entire game with all updates included will be available in retail stores for PS4 and digitally for all existing supported platforms if you do not already own the base game. Paused it Did I win? 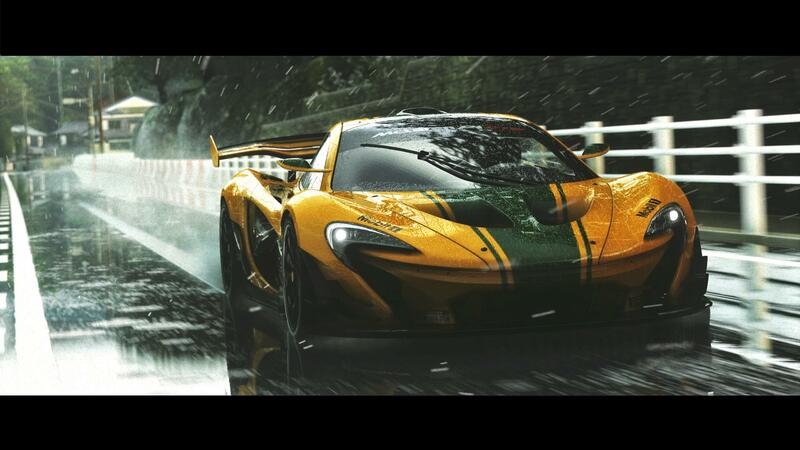 I'd imagine certainly too much lag for Racing or FPS games. Using Steam in-home streaming has been too laggy for most of the games I've tried, over a wired gigabit LAN with 1-2 hops. A recent Microsoft demo showing FH4 'streaming' has been called out as faked (or terrible, or both) in YouTube comments saying that the presenters' inputs did not match the screen output. But the question remains why so many large organisations are fighting to capture this market if the experience is going to be that bad? Or does 5G mobile Internet on the horizon change everything? Source: https://www.engadget.com/2019/03/19/google-streaming-video-games-gdc-2019/ "The company today revealed Stadia, the evolution of its efforts to make digital, on-demand video games reliable and viable. It'll be available this year in the US, Canada, the UK and Europe. Google dropped the news during an hour-long showcase at the Game Developers Conference in San Francisco. Google's plans for its streaming service bring the industry's "Netflix for games" promises to life. Ideally, it will allow folks to play any game on any connected device -- think Devil May Cry 5 on your iPhone, Dead Cells on your smart TV or Apex Legends on a Mac. Stadia will be able to stream games in 4K, 60FPS and HDR color at launch, but eventually it'll support up to 8K. However, it's also much more than that." PlayStation, Steam Link, nVIDIA and now Microsoft and Google are all about the game streaming hype train! Are you hedging any bets as to what the future of gaming holds? And will you be a part of it?